A luxury home is defined by you! ~Let us help you find it! Thank you for visiting our page! 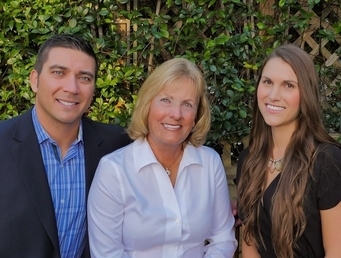 Debbie, the team leader, is a top producing agent with over 34 years of real estate experience. She is now joined by her daughter, Shannon, and son-in-law, Scott, to become a family team in the beaches area. Whether you are a first time home buyer, or a seasoned seller, we would love the opportunity to help you navigate the process! Trying to decide if you want to list your home? Or curious if you can afford a certain par of town? Use this tool to help you along the way. Did you drive by a property and want more information? Or maybe just want to see what is available in your area? Use this tool to thelp you find the perfect home! Are you ready to List? Buy a home? Or maybe just have questions on where to start the process because this will be your first time? Click now and we will help you through the process. Team Lupole/Allen Is here to help you throughout the process and we look forward to working with you!